BLOWOUT SALE! The complete base nutrient for expanded clay, rockwool and coco. 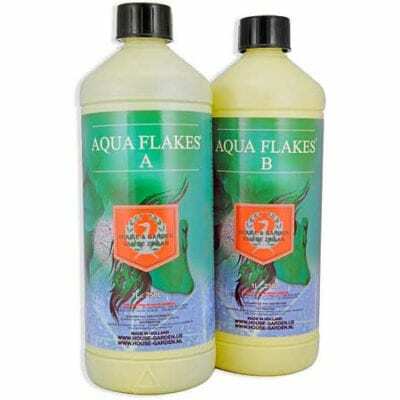 House & Garden Aqua Flakes are made specifically for recirculating hydroponics systems. 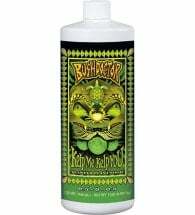 This liquid product’s unique composition expedites the transfer of nutrients from the root zone into the foliage. 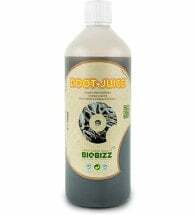 At the same time, each application provides plants with a perfectly balanced combination of nutrients for optimum production. 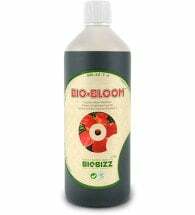 All House & Garden products are extremely concentrated and have the lowest dilution rates available. 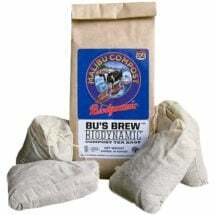 All ingredients and additives are made with pharmaceutical and/ or food grade ingredients in small batches to ensure a consistent quality and experience. Contains no bulking agents or additional additives. Application rates will vary throughout a plant’s life cycle (see feed charts).